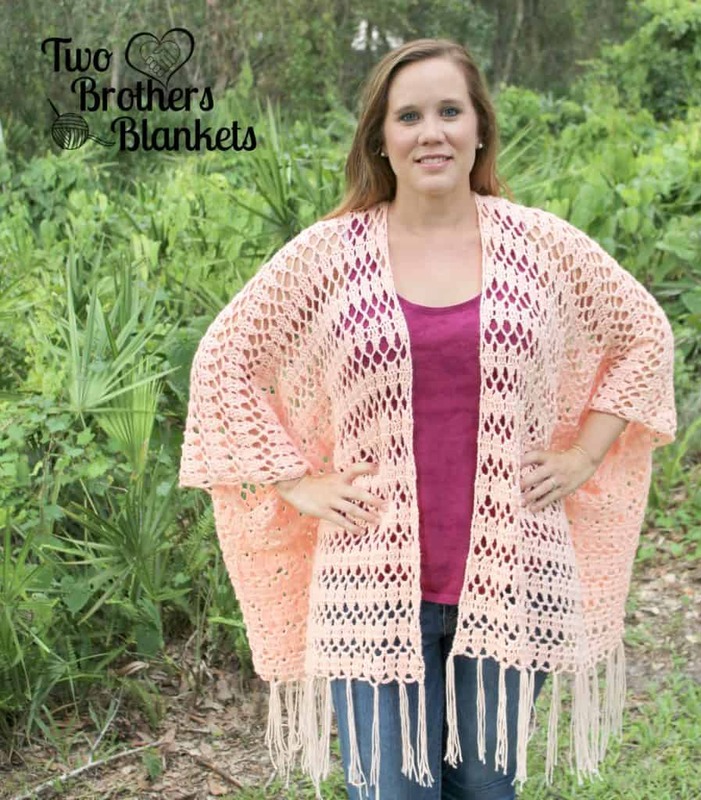 This post- Dude Cardigan Crochet Pattern- may contain affiliate links, which means if you make a purchase from the links below, I will get a small percentage of the sales at no additional cost to you. Thank you for your continued support! For the year 2018, I made it a goal to create more designs for men and boys. Therefore, the Dude Collection came to be! 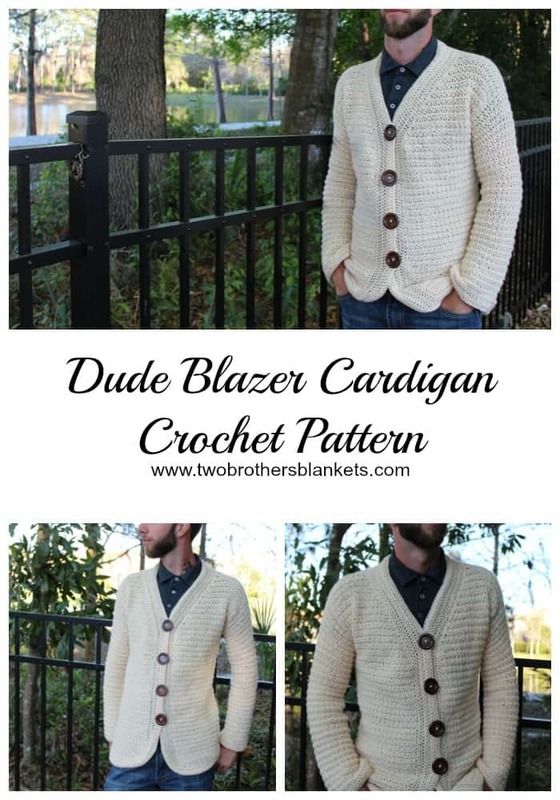 There are now 4 patterns in the Dude Collection, with the newest release, the Dude Cardigan! I just love this blazer style sweater on my hubby! He helped me design it too! He gave me the idea and he gave me lots of ideas and tips along the way! It turned out exactly the way we pictured it! The Dude Cardigan is great for date night, church,a casual occasion, or family pictures! 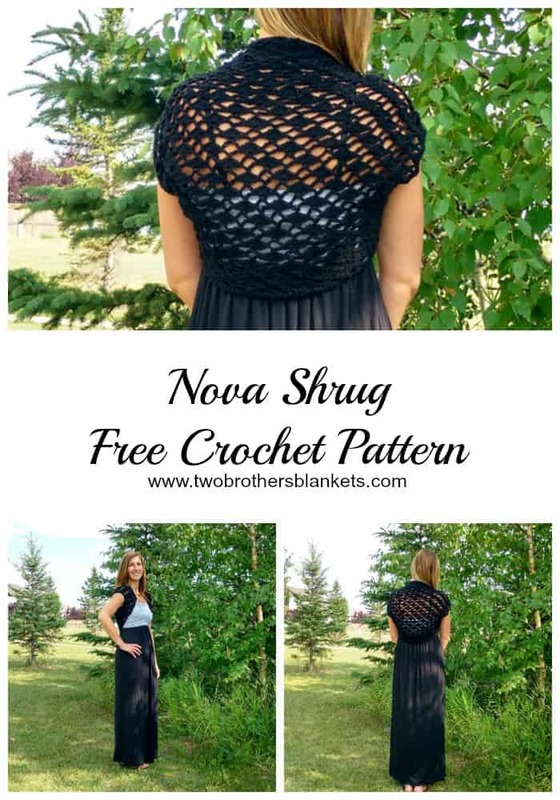 The pattern difficulty for this sweater is intermediate. It is worked from the bottom up with sleeves and trim added at the end. 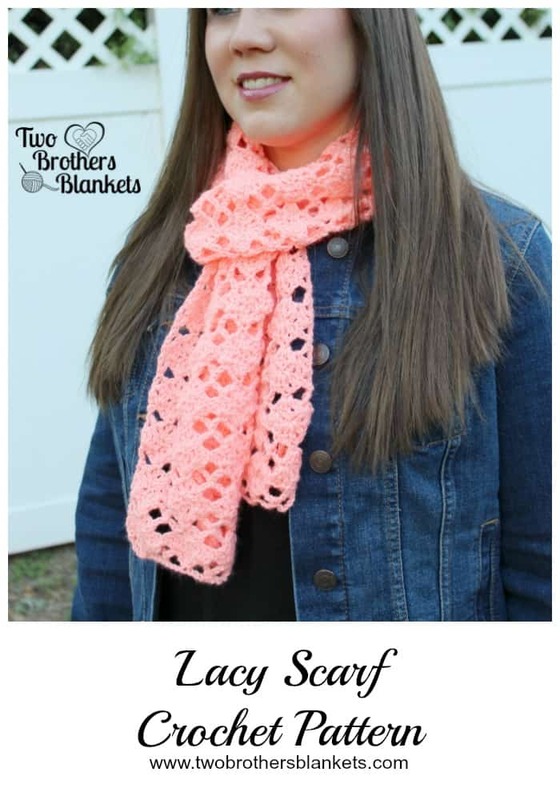 This sweater is fitted with only 1/2″ to 1″ of positive ease. For a looser fit, go up one size. The pattern calls for four 2″ buttons, but you can go with smaller buttons if you like, or not buttons at all. 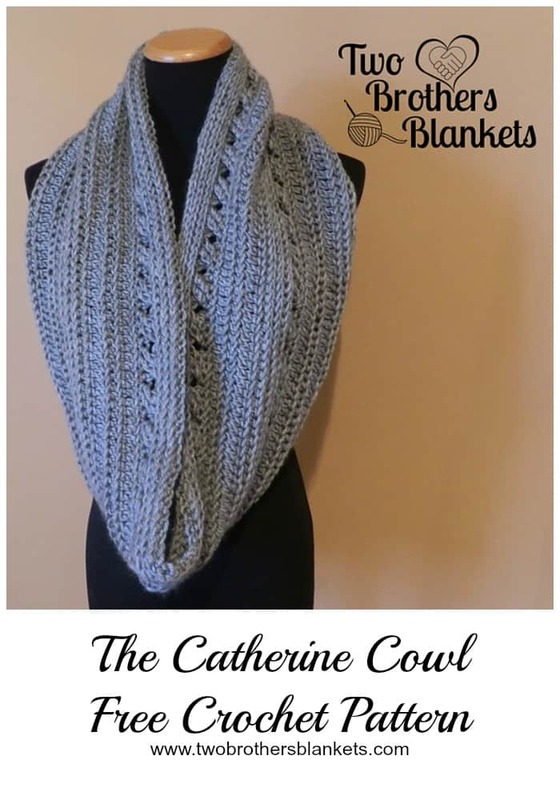 This pattern is also very gender neutral and would look great as a women’s cardigan as well! 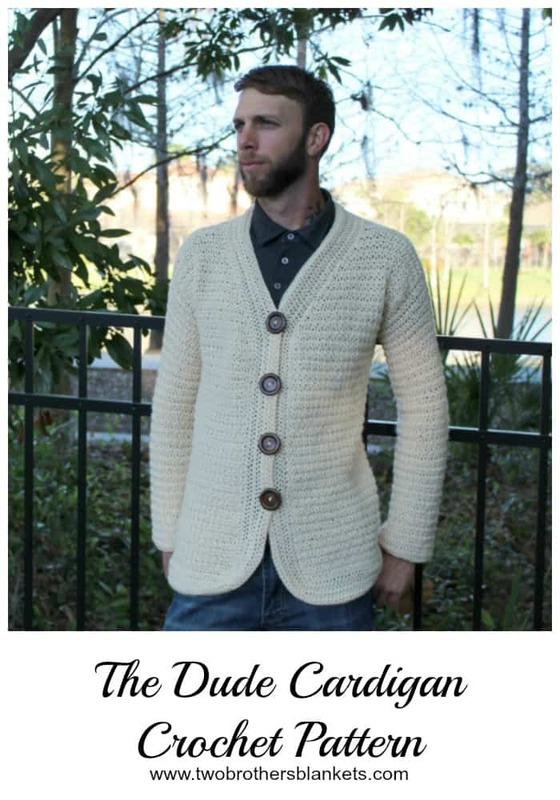 The Dude Cardigan is made with Knit Picks Brava Worsted, which is one of my favorite yarns! 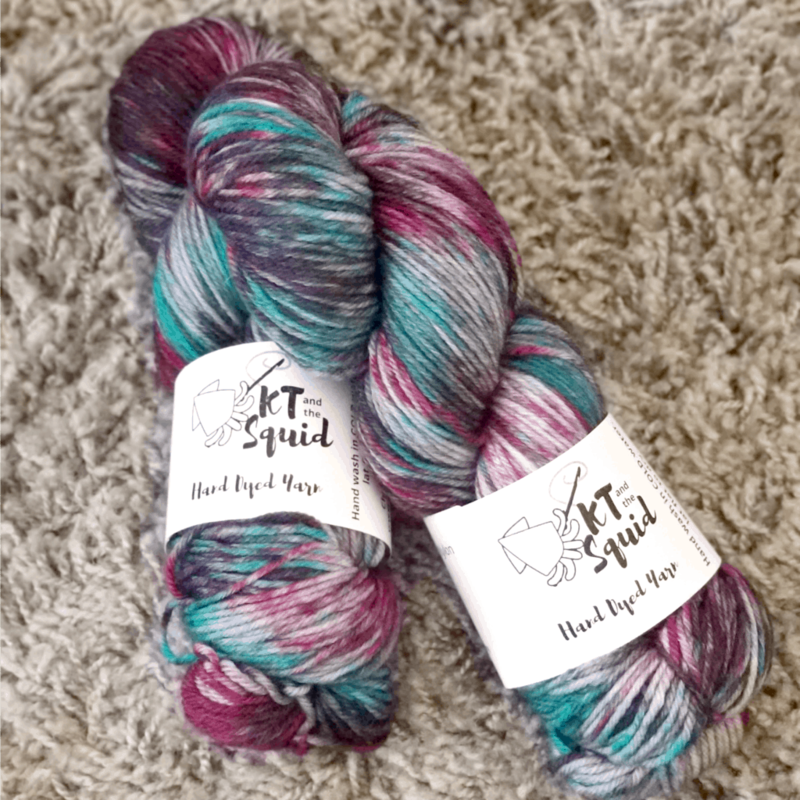 It is very soft, yet durable and washes up great! The color choices are outstanding! 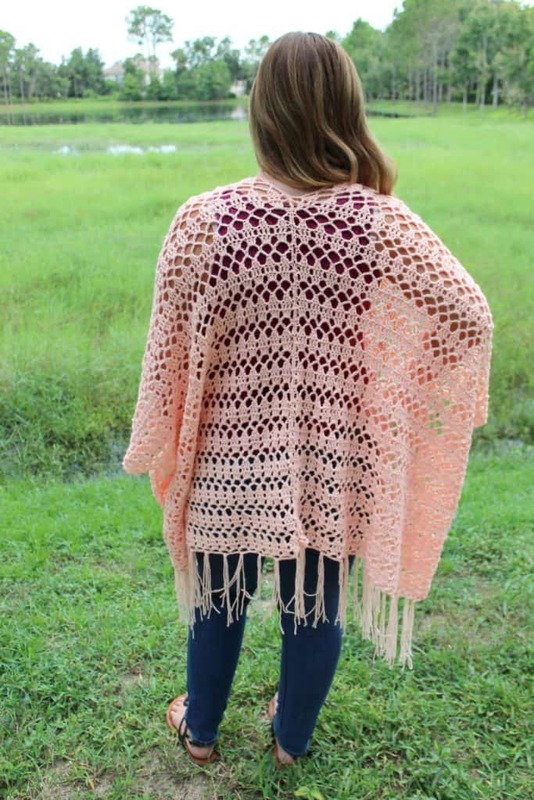 This cardigan comes in sizes Small to 2X! The blazer not your style? Check out the Dude Pullover Sweater for a different look with the same great texture! I’m on a blanket kick as of late and I’m loving making blankets out of some of my popular stitch patterns! My first blanket design from a previous pattern is the Flowers & Showers Blanket! I used the brand new Caron Cakes that are all the rave right now, and it turned out just perfect! 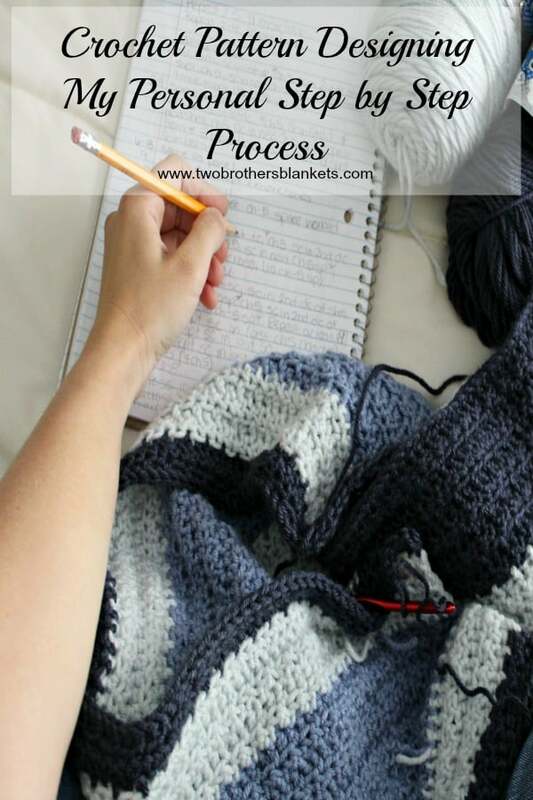 This blanket pattern comes with instructions for a baby blanket, but also has a chart with stitch counts for every size up to a King size blanket! So I’ve already done half the work for you! 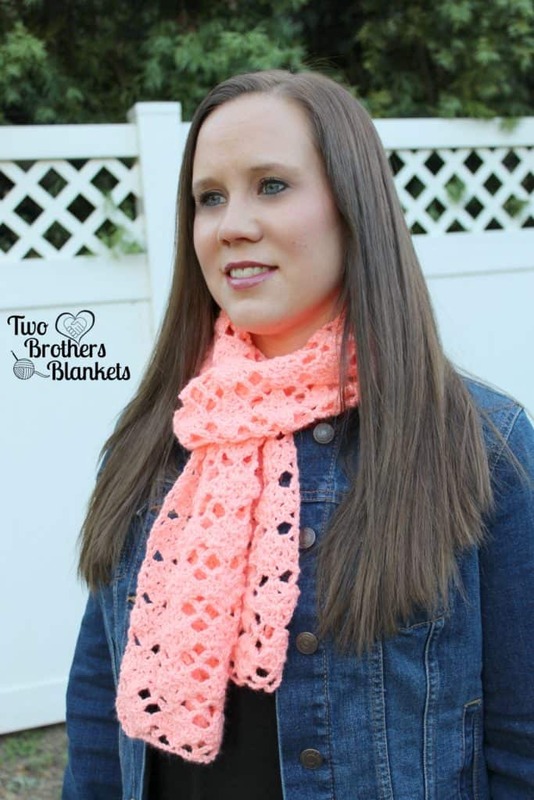 The Caron Cakes are fun to work with, but this blanket can be made with any worsted weight yarn! 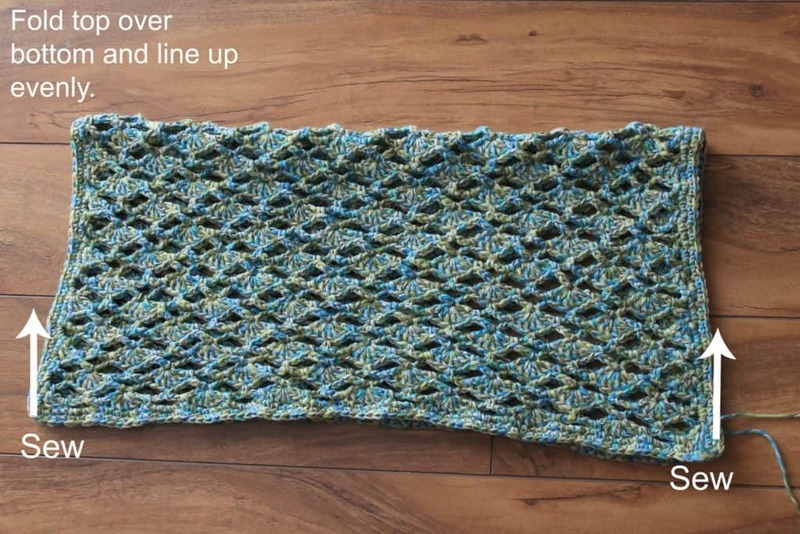 It’s a fun stitch pattern that works up quickly. 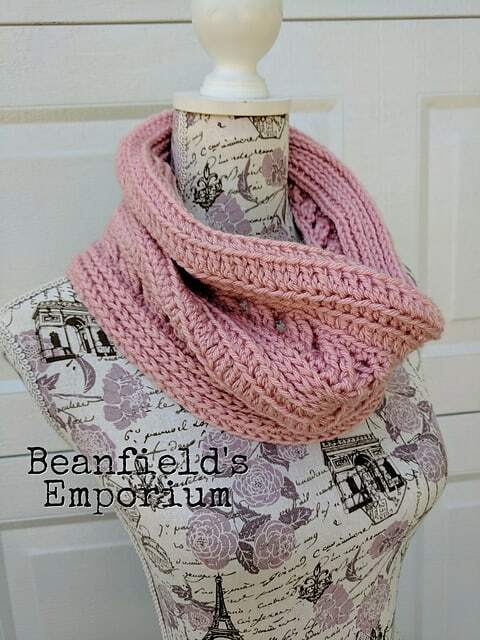 Great for a baby shower or Christmas gift! 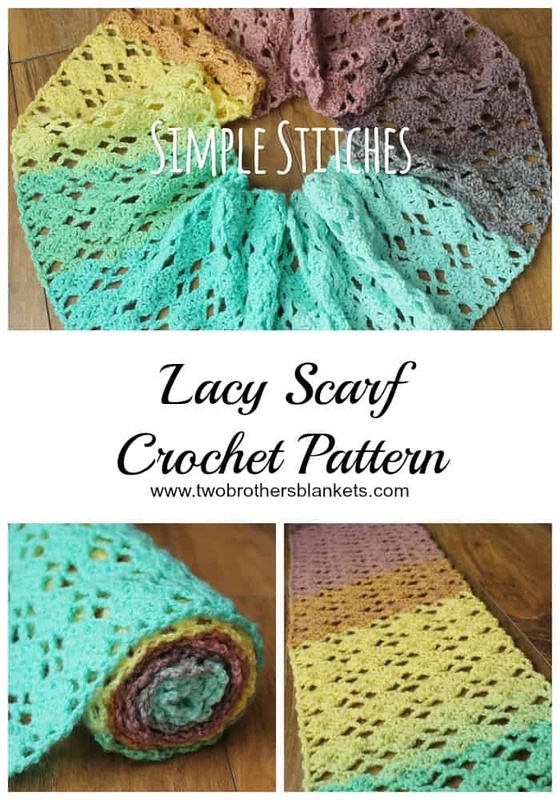 The pattern difficulty is labeled as Easy. 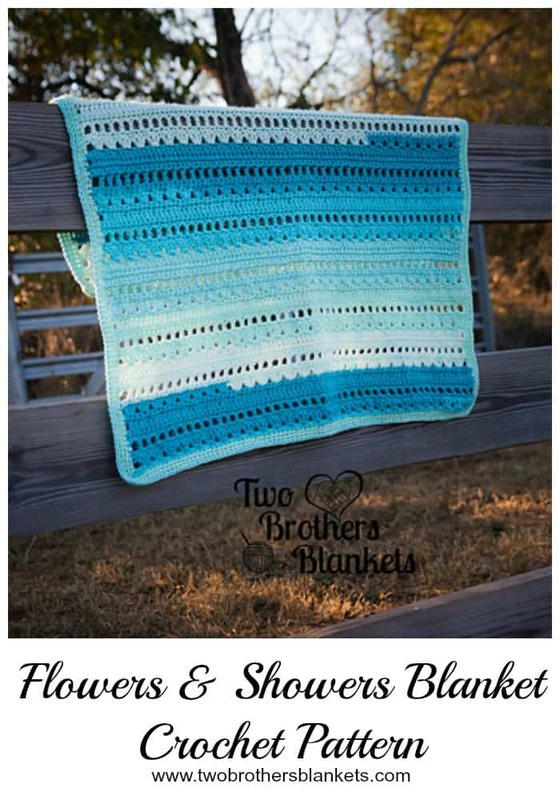 The sizing for this blanket is 27″ x 33″ and takes about 600 yards of worsted weight (#4) yarn. 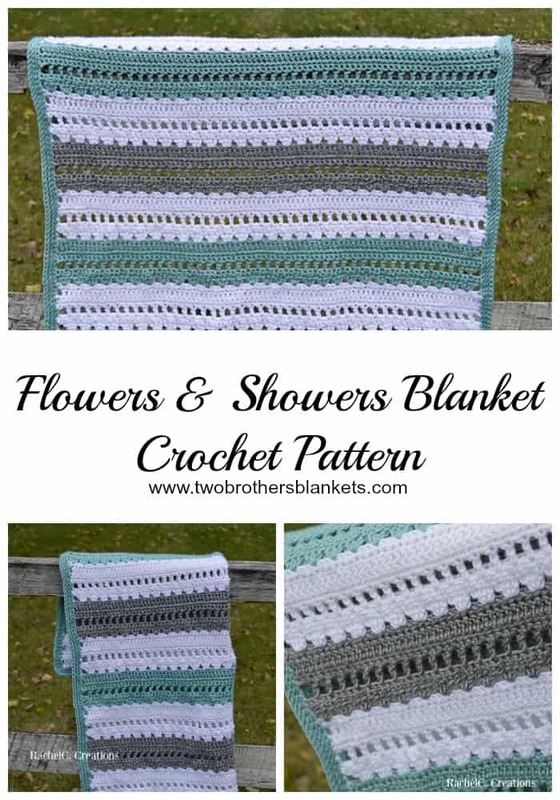 You can purchase the Flowers & Showers Blanket crochet pattern on Ravelry and Etsy! 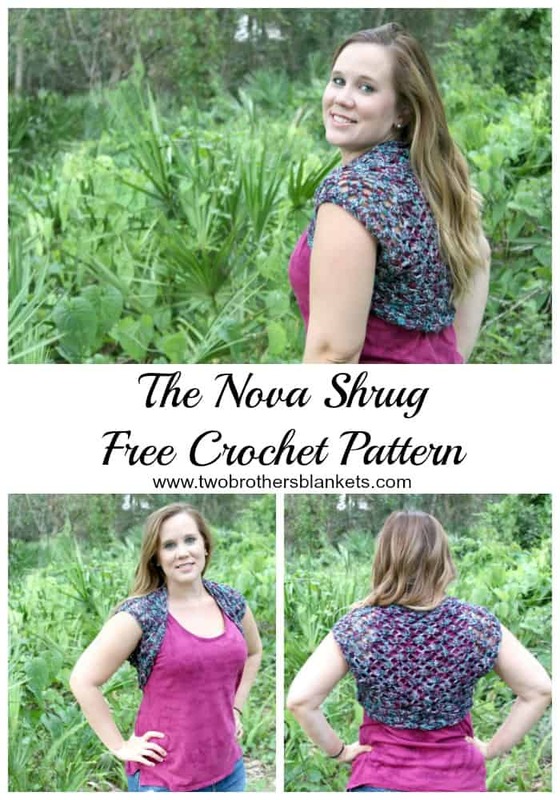 My other Flowers & Showers crochet patterns include the Flowers & Showers Pullover and the Flowers & Showers Vest. 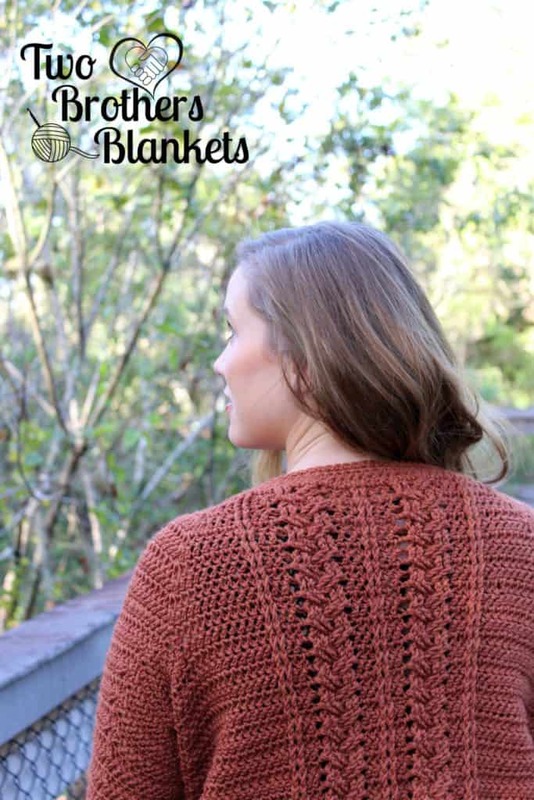 Another great blanket pattern to check out is the Ferguson Lap Blanket!